Hello everyone! I'm pretty new to this website, but I've been wanting to meet more people who have similar beliefs as I do, so I felt like it was time to finally get online. I'll probably have a lot of questions once I get more active on here! Hey! I'm Khenne, so nice to meet you! Set is so wonderful. He is a personal love of mine. He has filled a huge role as a god of joy for me. 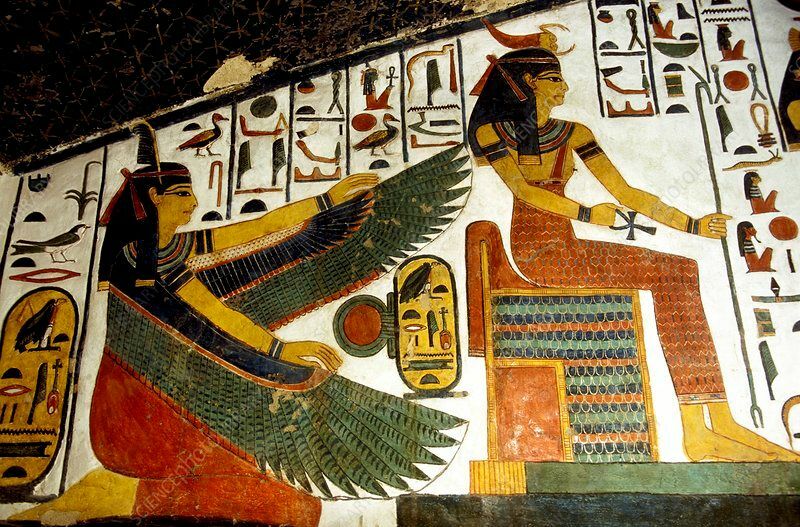 Sobek and Anpu are also super amazing gods, and I'd love to hear about your experiences with Them! Em hotep and welcome to the community! Em hotep, and welcome to the Boards! Em hotep and welcome! Feel free to ask questions! Set is so wonderful. He is a personal love of mine. He has filled a huge role as a god of joy for me. Em hotep and welcome to the boards!